Our AquaBoost product increases irrigation and fertilizer efficiency by altering soil hydraulics. 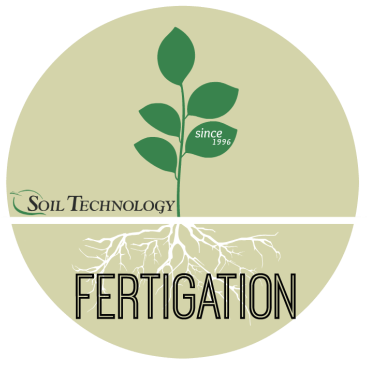 It slows the infiltration of moisture through the soil profile, promotes lateral spread and maintains water and nutrients in the root zone for a longer period of time. It acts like a “sponge” at the root level to soak up water more effectively and holds it in place in the soil. Furthermore, as a result of the hydrophobic properties of AquaBoost, it will increase water molecular attraction at a rate of over 300% of normal levels. Therefore, by holding water and nutrients in the root zone for longer periods AquaBoost reduces leaching and in turn increases fertilizer efficacy. As a result of these properties, irrigation can significantly be reduced and yet turf and landscaping can be maintained with even more color and healthier than before. Independently researched by leading universities – studies available. Proper application and further questions can be given and answered by our turf experts, staff agronomist and expert teams. Don’t hesitate to contact us, we are most happy to assist you.